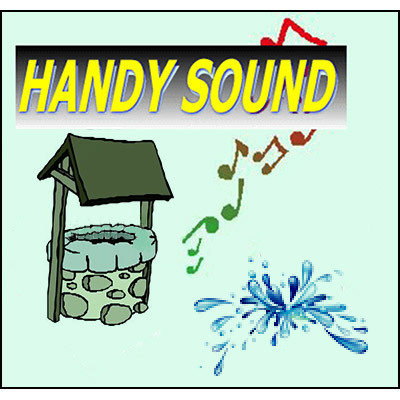 Handy Sound adds something a little extra to every performance. This very small clean sound effect device easily conceals in your palm. Vanish it with any reel. Each device comes with two sounds. Very durable. Perform anytime, anywhere. Batteries include.